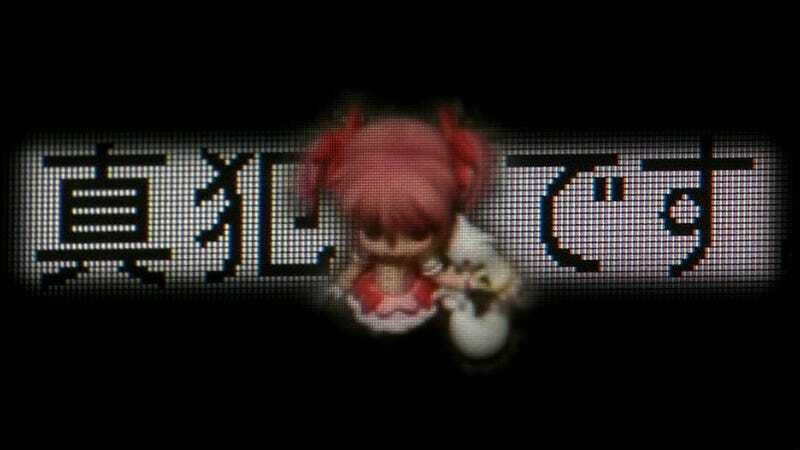 Above is a small Madoka Kaname figurine. The character is well known to Japanese anime fans, and now, the entire country. The reason, however, is not the anime she stars in, Puella Magi Madoka Magica. It's for a computer virus and a suicide threat. A photo of this character was sent to various Japanese news organizations. In the photo, there was a LAN cable that had been fashioned into a noose. Accompanying this image, there was an email with suicide threats. The figure stood atop the Tuesday morning edition of the Kanagawa Shimbun newspaper. Earlier this summer, a Japanese animator was arrested after threats of a killing spree were traced to his computer. "I have zero recollection of doing this," 42 year-old Masaki Kitamura, who's worked on anime like Yu-Gi-Oh! and Mobile Suit Gundam OO, said at the time. The police's GPS analysis traced the email to an apartment complex in Yokohama. The authorities arrived at the apartment complex and began questioning residents about their families, whether they knew anyone who was really good at computers, or even if they had smartphones. All the leads turned up nothing, and NHK is reporting that the email was sent through a server in Germany, leading some to think the sender was masking his location. Survival, however, is a theme of Puella Magi Madoka Magica—and for the culprit as well, should he or she hope to never get caught.